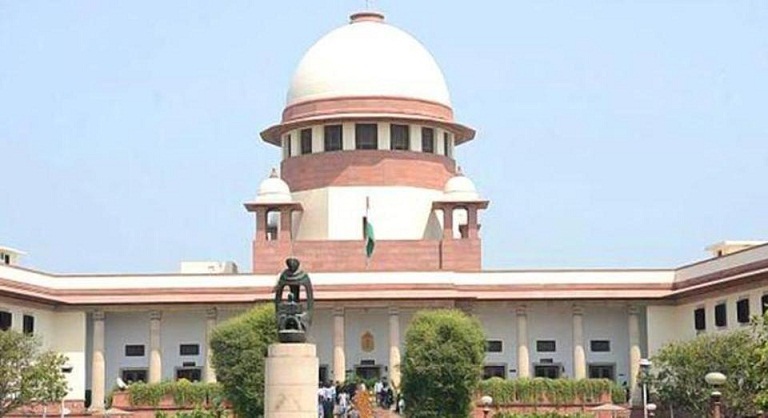 The Supreme Court on Thursday in a landmark judgment ruled that Scheduled Caste (SC) and Scheduled Tribe (ST) reservation quota can be availed only in home state. This ruling of the Supreme Court is bound to have a telling and adverse effect on the entire Northeast. The north-eastern region where majority of the population belongs to the reserved categories and people migrates extensively within the states of the north-eastern region for studies or jobs. People with SC or ST reservation quota forfeits the privilege if one migrates from home state to another for the purpose of employment or education, the apex court had stated. However, the court ruled that ‘pan-India reservation’ would apply in the case of Delhi. This means that in the national capital reservation will be open to all SCs and STs from across the country for both central government services and those under the union territory. A five-judge Constitution bench of Justices Ranjan Gogoi, N V Ramana, Mohan M Shantanagoudar, S Abdul Nazeer and R Banumathi unanimously held that ‘a person who is a member of Scheduled Castes/ Scheduled Tribes in his original state, will be entitled to all the benefits of reservation under the Constitution in that state only, and not in other states/union territories and not entitled to the benefits of reservation in the migrated state or union territory’. However, upholding the pan-India reservation rule for Delhi as constitutional, the bench relied on the Centre’s submission that ‘members of the Delhi Administrative Subordinate Services are the feeder cadre for Central Civil Services Group B (DANICS). It is for these reasons that the policy is consistently adopted’, according to media reports.